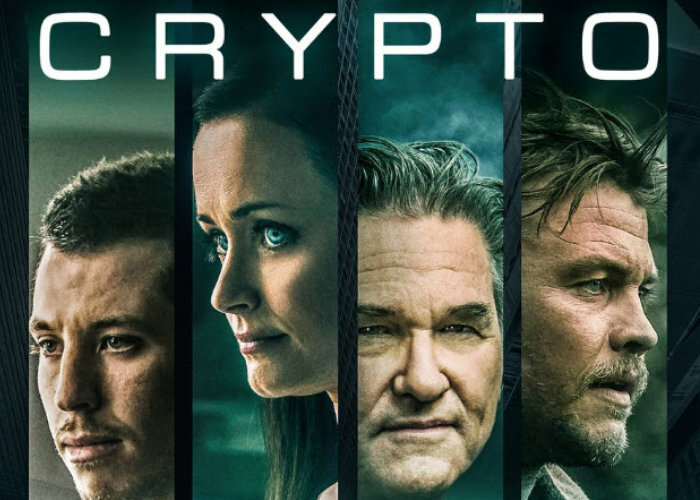 After raising the expectations of a big part of the community, the long-awaited film Crypto premiered in American movie theaters, with its first function in New York City last Saturday. Crypto tells the story of an agent investigating a corruption scheme involving extremely powerful people. This clandestine network uses cryptocurrencies (of course) as mechanisms to maintain secrecy, launder money and make illegal transactions. Despite the talent of the actors, the critics did not agree on a consensus about the film. For some its a good job while others find it regrettable. I get that all three writers are amateurs, but didnt the producers at least pick up on the need for a fine tune/re-write of this convoluted mess of a script? Unless you have any idea about cryptocurrency and forensic accounting (luckily I do, and I was still confused), youll lose interest in this film pretty fast. Only if people could understand or educate themselves about it, poorly realized movies like these wouldnt fool us about crypto anymore! At the end of the day, the opinions are as heterogeneous as the tastes of the viewers. However, the final word is for each person, and with a movie where 50% love the plot and 50% hate it, its best to go to the cinemas, buy a ticket to crypto and let fate surprise you.